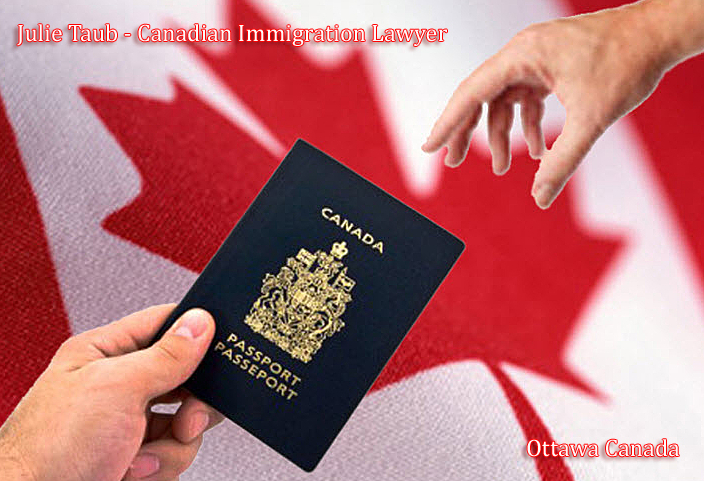 If you want to Immigrate to Canada, obtain a Canadian Visa, apply for Canadian family sponsorship to obtain a Permanent Resident visa to Canada or claim asylum (refugee) in Canada, Julie Taub Canadian Immigration law office will effectively and professionally handle all aspects of your file. 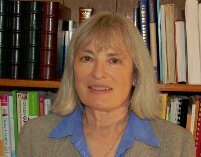 Ms Taub is a senior bilingual Canadian Immigration and Refugee lawyer and former Member of the Immigration and Refugee Board of Canada. Canada will accept 330,000 + new immigrants. The target for Express Entry is over 80,000 immigrants. For qualified applicants, the processing time will be 12 months or less. Let us create your profile to maximise your points to enhance your chances of an IRCC invitation to apply and learn about the new changes to Express Entry..
Ces demandes sont déposées dans l'un des quatre volets clés de l'immigration économique, soit le Programme des travailleurs qualifiés, le Programme des travailleurs de métiers spécialisés, la catégorie de l'expérience canadienne ou à titre de candidat des provinces. 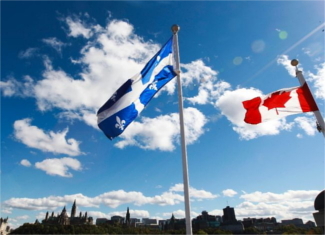 The Provincial Nominee Programs allow Canadian provinces and territories to nominate individuals who wish to immigrate to Canada under Express Entry or directly under different categories offered by each province or territory (except Quebec). Each province and territory has its own selection criteria for nomination. Ontario PNP offers an opportunity for nominations under the International Graduate Stream for Masters or Ph.D. graduates from an Ontario university. Ontario PNP also offers an opportunity for nomination under the Entrepreneur Stream for qualified business investors and entrepreneurs who are willing to make a minimum investment of CAD $500,000 in a new or existing business and meet certain criteria. Avoir l'intention de vous établir au Québec et signer une convention d’investissement de 1 200 000 $ CA, avec un intermédiaire financier(courtier ou société de fiducie) autorisé à participer au Programme des investisseurs. If you are Canadian or a Permanent Resident married to or living in a common-law relationship with a foreign national, you may sponsor your spouse. There are two categories of spousal sponsorships and it is important to select the one that is best for your particular circumstances. Under one of the categories, an open work permit application for the sponsored spouse / applicant, may be submitted simultaneously with the sponsorship package. The work permit may be approved within 4 months. There are important changes in the Parent / Grandparent sponsorship immigration program! IRCC has announced it has terminated the existing selection process for parent / grandparent sponsorship. Instead of the randomized process (the so called “lottery”), the new selection process will utilize the first-come first-served approach. IRCC has also increased the current cap from 17,000 to 20,000 application per year starting 2019. You may contact our office for details. CBC, The Current, January 15, 2018, Full episode and transcript. Interview begins at 15 minutes. Canadians with dual citizenship in one of seven affected countries could be banned from entering the United States. "It is a mistake to let sponsors off the hook." Ontario Court of Appeal ruling will lead to more immigration fraud, leaving taxpayers with the bill. Montreal Gazette, Copyright © The Montreal Gazette. Julie Taub presided at professional development seminars for immigration lawyers in Vancouver and Ottawa. She presented a 6 hour seminar on Work Permits & Labour Market Opinions on September 21, 2013 at Ashton College in Vancouver.